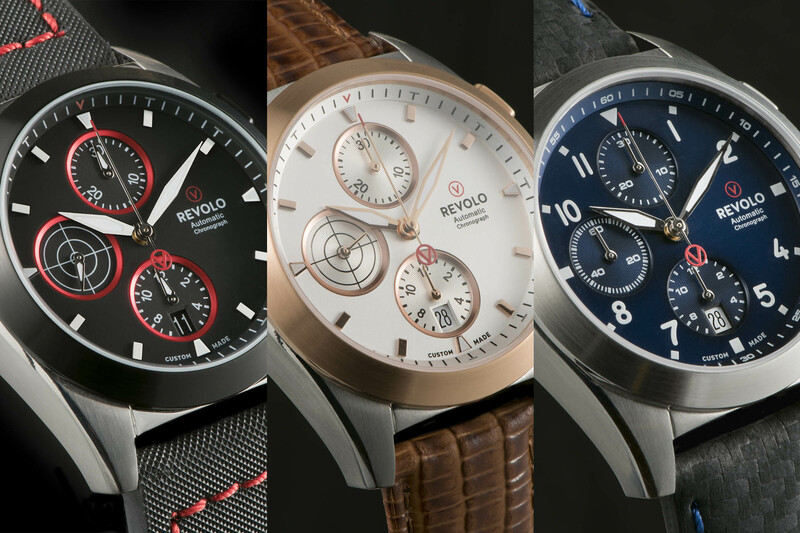 Some cool and properly accessible customisable watches that allow you to design your own rotor. 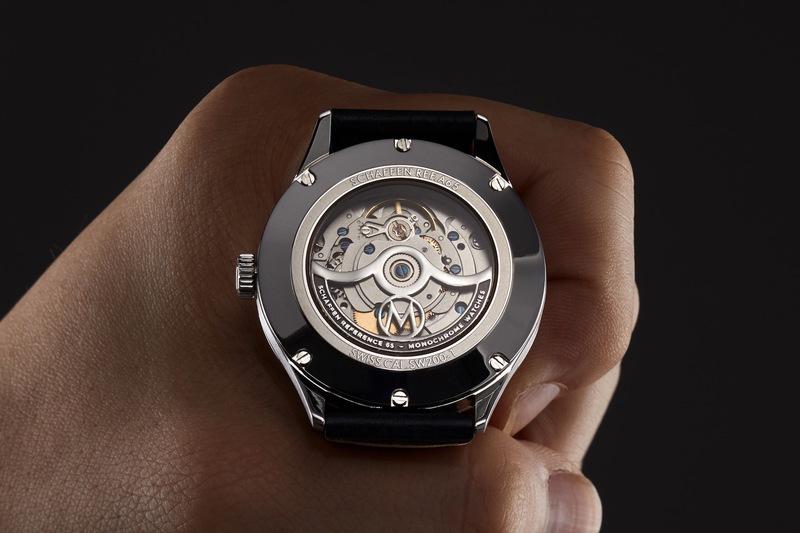 Built on Swiss automatic movements from Sellita. Now launching on Kickstarter, Schaffen Watches wants to differentiate, not only on the design side but also with options to make this watch expresses your unique individualities. Indeed, Schaffen offers customizable 3-D printed rotors. A unique personalization opportunity, we decided to put this bespoke experience to the test with a Schaffen A65 watch fitted with a MONOCHROME rotor! 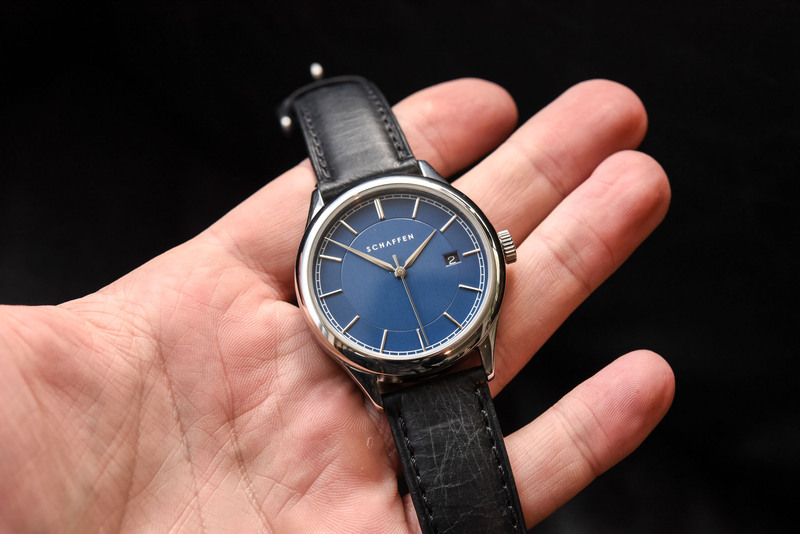 The Schaffen story started in Singapore in 2015 when the Han brothers came up with the idea of designing a collection of watches exclusively for their family. From this experience, the Han brothers’ horological projects have expanded – including a commission from the Republic of Singapore Air Force for a bespoke watch with a personalized dial as a present for a retiring colonel. With the creation of this made-to-order watch, Nicholas and Jonathan Han have identified a market opportunity. Consumers are increasingly dictating what they want and expect the possibility of shaping and personalizing the products they buy. 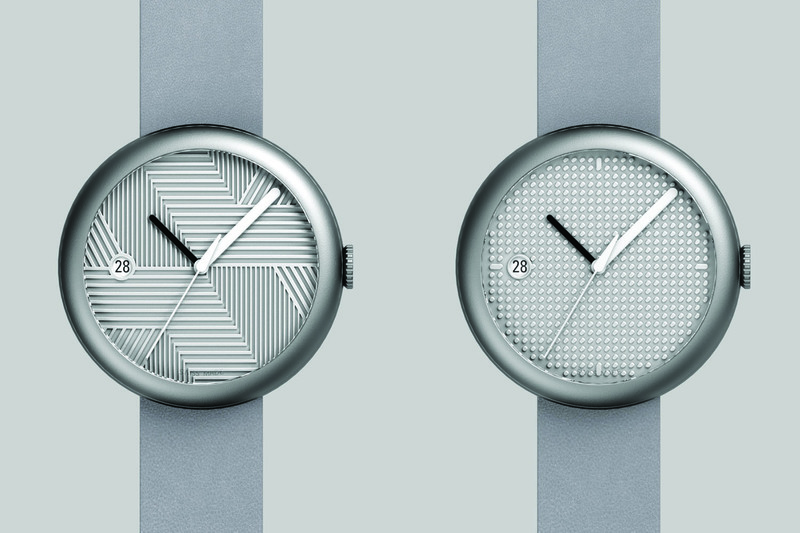 Schaffen means “to create” in German and the brand, now launching on Kickstarter, has set out to produce accessibly-priced customizable watches. 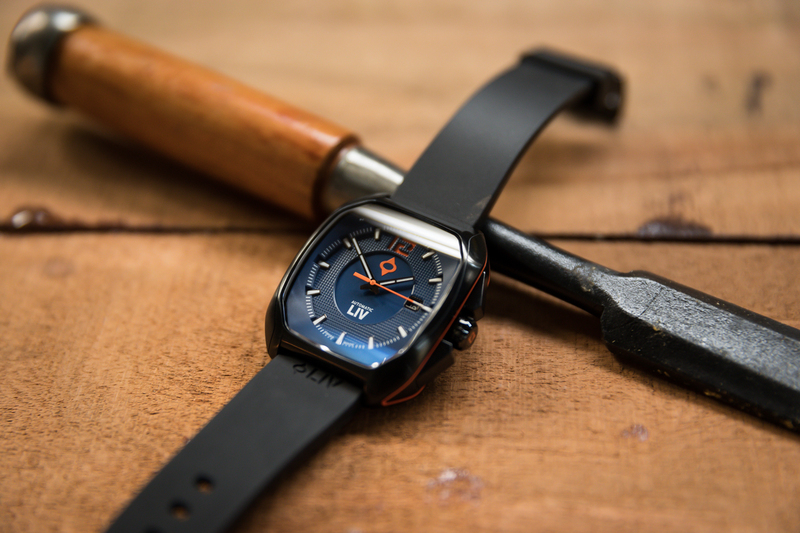 Bespoke was once an option offered exclusively by high-end brands but today we are seeing several “accessible” watch brands entering the bespoke arena. What is unique about Schaffen is that it ventures beyond the outside aspects of the watch and includes the possibility of personalizing the rotor that can be 3D-printed in steel or 18K gold-plated. 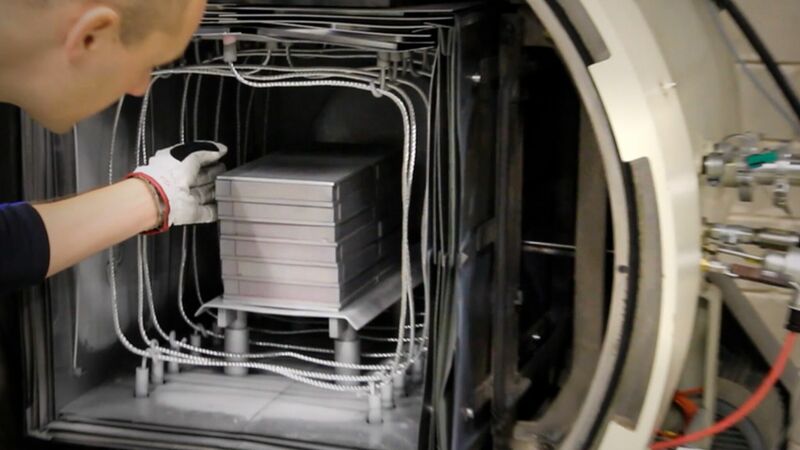 3D-Printing and polishing of rotors by Schaffen. 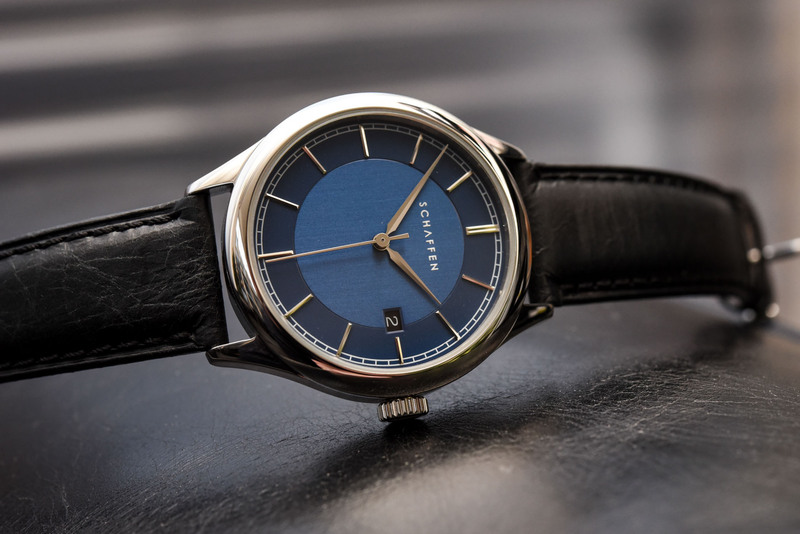 With this Kickstarter campaign, Schaffen releases two collections powered by automatic movements: the A65, a dress watch we are reviewing here and the S65, a sports watch with touches inspired by the late Gérald Genta. 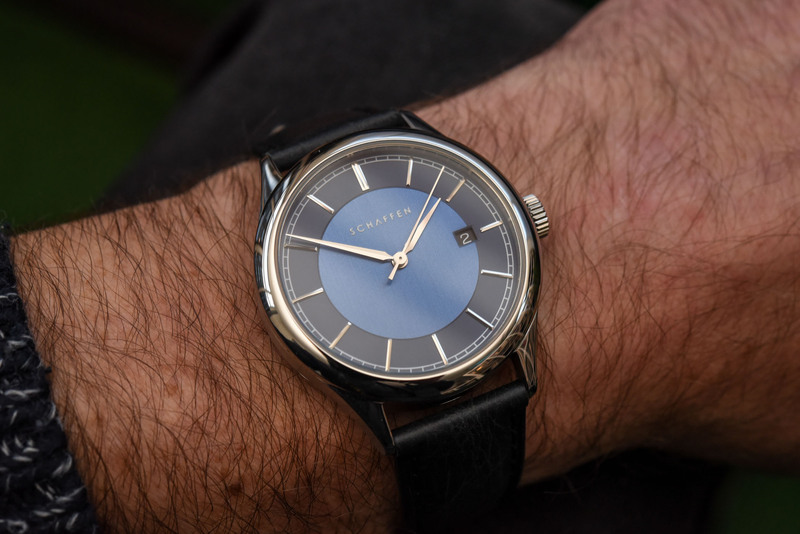 The A65 is a handsome dress watch. 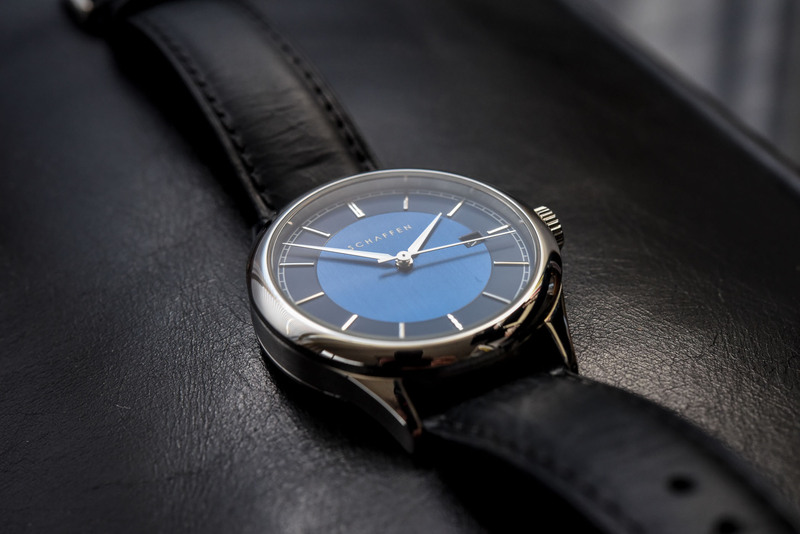 Its dial is clearly inspired by the 1950s and 1960s. It is two-toned with a vertically-brushed center and a matte outer ring with applied baton-style hour markers. It is paired with Alpha-type hands. 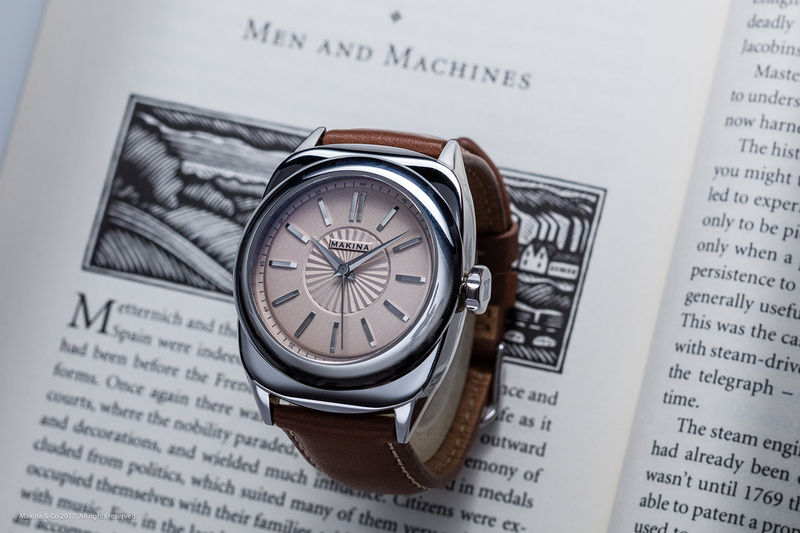 The steel case features a rounded bezel, curved polished lugs, and satin-brushed case sides. 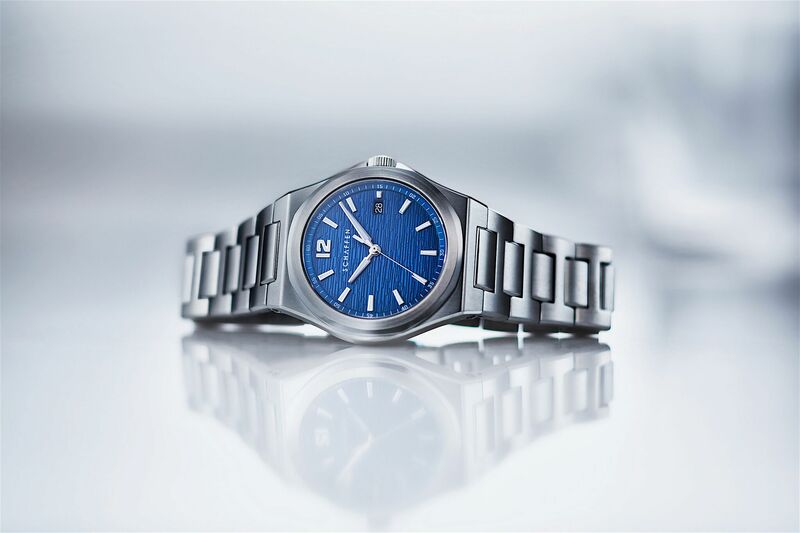 Measuring 40 mm in diameter, the A65 will suit almost any wrist size. From a technical standpoint, the Schaffen A65 is powered by the tried-and-tested SW-200 automatic Swiss movement (A clone of the ETA 2824 produced by Sellita). 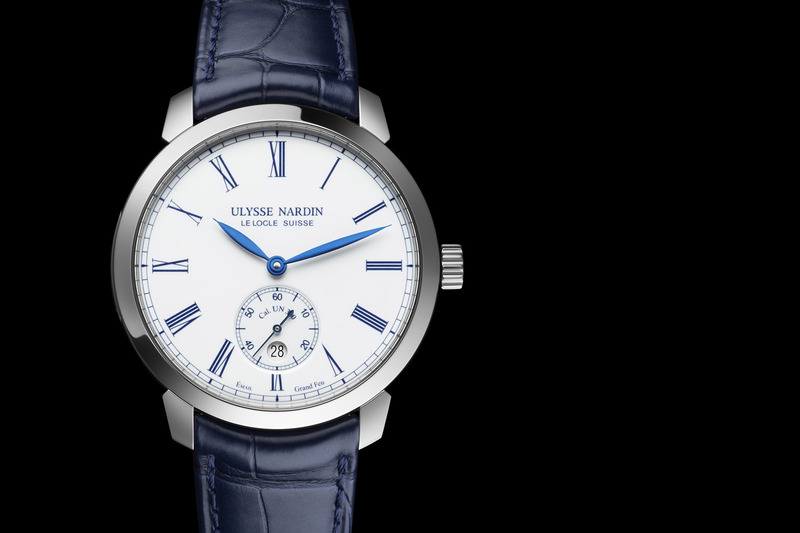 The 316L steel case, with anti-reflective sapphire crystal, features an exhibition case back secured with six screws, which is water-resistant to 50m. The calfskin leather strap is secured with a pin buckle. A customized rotor made exclusively for MONOCHROME on Schaffen’s A65 model. 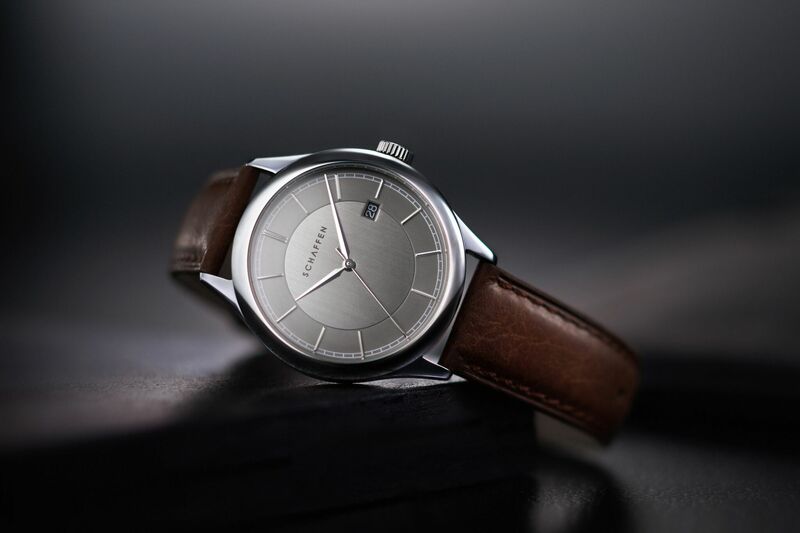 As you can see on the image above, the main point of interest with Schaffen’s project is to offer a simple and accessible opportunity to create a watch truly unique. 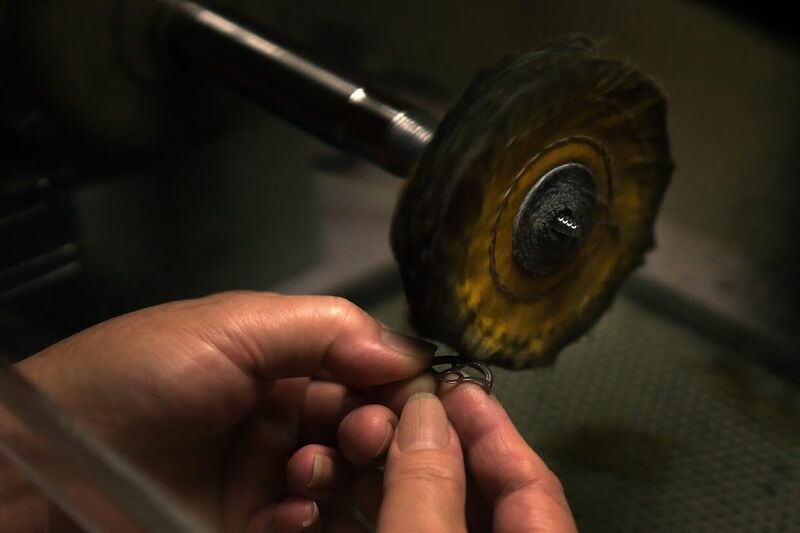 This process, which would be difficult to imagine with large, established brands, is made possible here by using a 3D-printing process… Such an option done by an old-school Swiss brand, on an engraved brass rotor would be quite costly, to say the least. The client can also customise the dial (with a choice of three colors, a personal inscription and the option of adding a date window); the hands (available in two colors); and the strap (three color options). 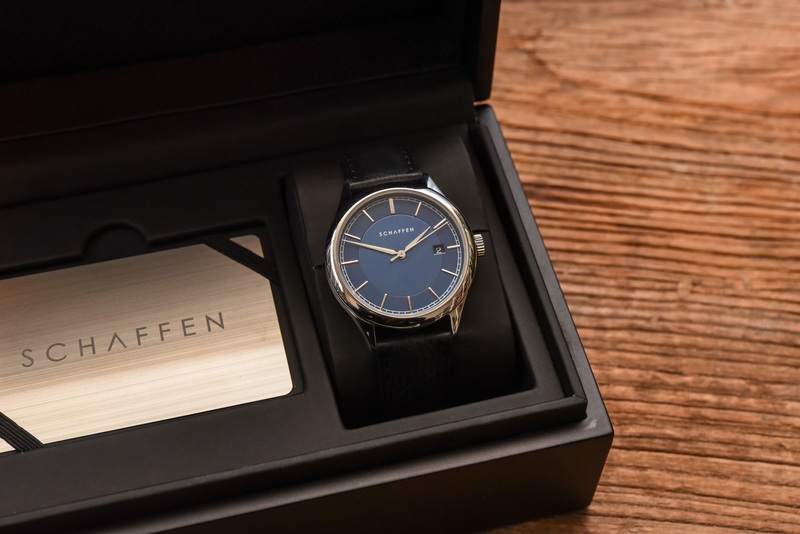 If you feel the Schaffen timepieces suit your style and you want to help fund the project, you can head over to their Kickstarter page here. Upon completion of the campaign, Schaffen will collect information from its supporters for personalization options.